These are organized, registered, "official" Keene chapter four-somes. Ready four YOU! Did you know... that we really ARE available? We can certainly 'perform' for you! 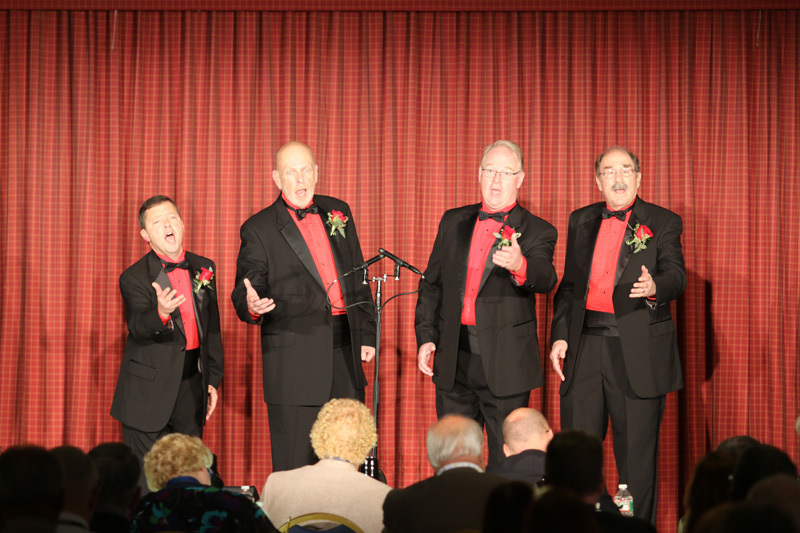 You can hire the entire chorus, or any of our Chapter Quartets for your private, public, or business function! or contact quartets, as below.